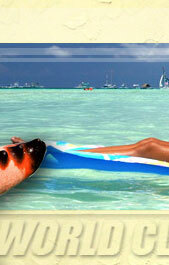 World Class Philippines Resorts - resortsphilippines.com offers users the benefit of advertising opportunities. We hope that our advertising plan will suit your needs and serve specific purpose. Take advantage of our high traffic, and climbing ranking, without reciprocation of links! - ( 2CheckOut.com Inc. (Ohio, USA) is an authorized retailer for goods and services provided by World Class Philippines Resorts - resortsphilippines.com). - Paypal is an authorized retailer for goods and services provided by World Class Philippines Resorts - resortsphilippines.com ). 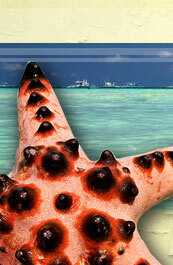 World Class Philippines Resorts - resortsphilippines.com also showcase a unique blend of travel and leisure, Bohol photos and stories, updates, events and announcements about roads, shopping malls, hotels, bed and breakfast, restaurants, groceries and more. Not just a travel guide but one-of-a-kind discovery of people and places.